Are you one of our loyal customers? Then Lucky you!! 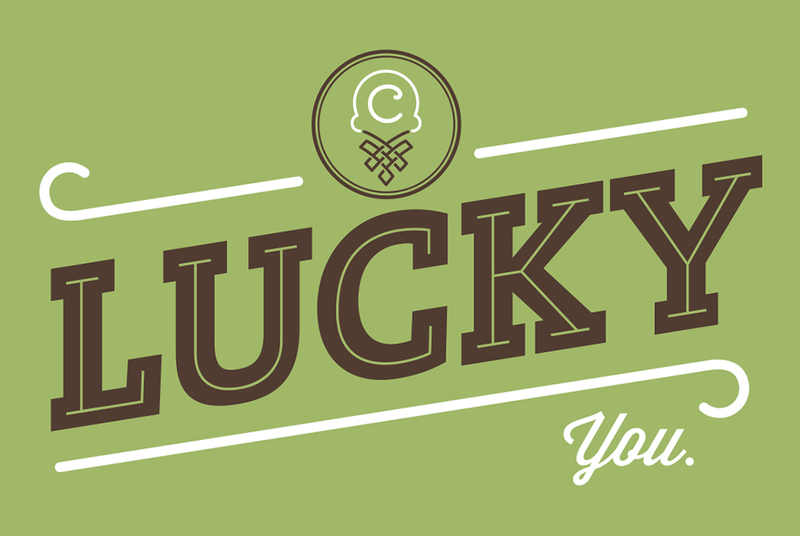 Next time you are in the shop make sure to grab your Lucky You card. With this, once you buy nine cones or sundaes, and get it punched, you get your 10th cone or sundae on the house! We appreciate your business and just want to say Thank You!